Go one day to Oliflix. 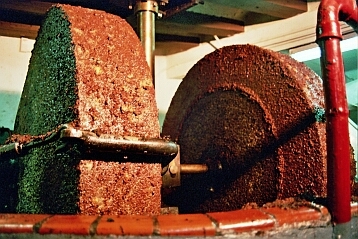 A small olive mill that has been renovated after years of inactivity. In Oliflix they will offer you a free visit that will make you understand all the secrets that lie behind the Olive Oil elaboration process. And the visit will finish with a tasting. You will need to book in advance.